Expansys is currently hosting a deal that grants online shoppers the chance to pick up a Nexus 9, 16GB in Indigo Black model, for the low price of $289.99. 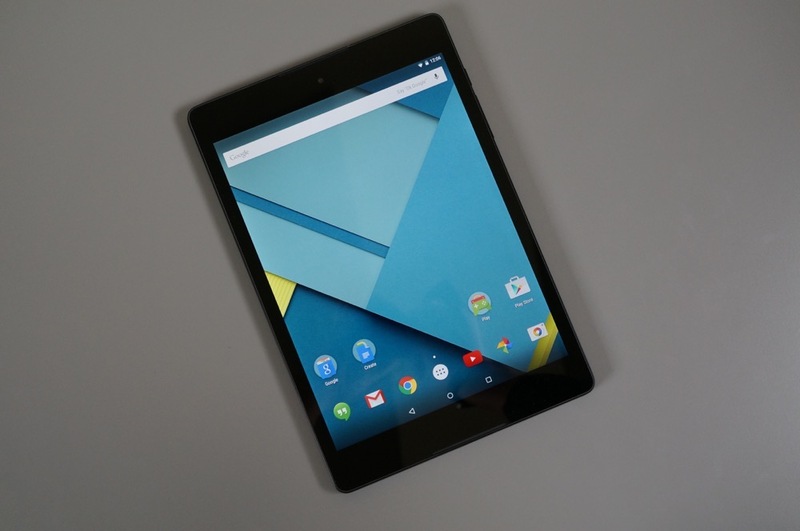 Over on the Google Store, this same tablet is priced at $399, so you are looking at a total savings of over $100. The Nexus 9 is still a solid option at the $289 price point, featuring a high-res 8.9″ QXGA (2048 x 1536) display, 64-bit Tegra K1 processor, 8MP rear-facing camera, 2GB of RAM, 6,700 mAh battery, and runs the latest version publicly available of Android. Of course, Nexus devices are always fun to tweak with, and loading up Android M is always a possibility if that interests you. Follow the below link to take advantage of the savings.